Believe us when we say, Content is still very much King. However, content as purely SEO is definitely dead. 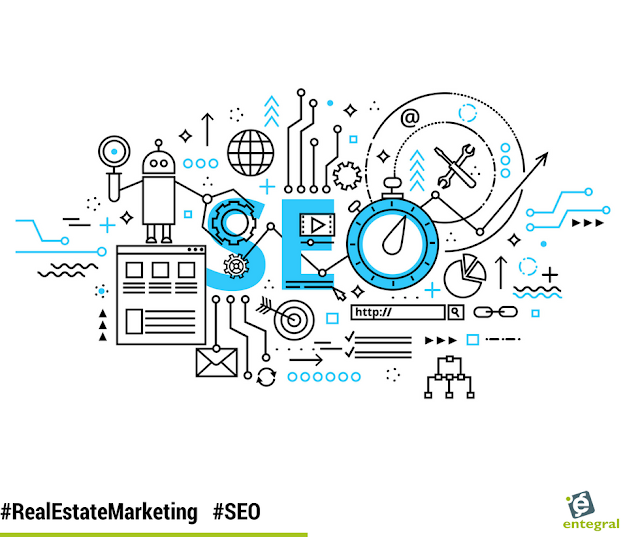 Today, SEO means creating content for users. The idea that SEO should be created for users and not search engines seems counter productive but it isn't. A decade ago, SEO content was about keyword density and not entirely about the quality of your content or user intent. However, times have changed and many search engine marketers no longer refer to it as search engine optimisation but search experience optimisation. Before we dive into the technical side we have to look at why SEO is no longer the SEO that we remember. These days a search query, such as ‘property for sale in cape town,’ is often the starting point of a journey. In this case, the user might type in the phrase, find a real estate website, find a house they like, then they need to find out as much as they can about buying a house, then maybe a bond originator...and so forth..what it all comes down to is - will your website be a part of that journey or will it be dismissed as an obstacle? A journey is fragmented, and the user is prevented from taking the next step in their journey. Navigation may be the issue, or it could be that the page the client landed on is too far down the path and needs to be brought back a few steps. The potential buyers have a question, and we have failed to provide the answer. ‘How much can I afford?” for example. If you fail at providing the answer the client is at a roadblock and cannot proceed. Essentially, the bridge is out and the potential client must reverse their steps and return to the search engine. As we have discussed before, the easiest way to create content for your real estate website is by writing about what you know best. Area profiles and the home buying/selling process. In the case of our search query from above, writing about property in Cape Town is definitely going to help instead of hinder. Once you have them on your content page, you will have to direct them to the next step in their journey - finding their dream home. The easiest way to do this is by linking an area search result in your content. And this will work quite well both for search experience optimisation and search engine optimisation. You can also link real estate agents in that area or further reading about the home buying process or even more information about the area. When the search engines perceive the content as offering a value to the consumer, we’re naturally rewarded. What’s good for the consumer is good for SEO. We are constantly working on ways to improve SEO from the back-end of our websites, but you will have to do your bit by uploading quality content regularly. Our Office Management System has made it easy for you to do so. Here is how to upload news from the OMS. 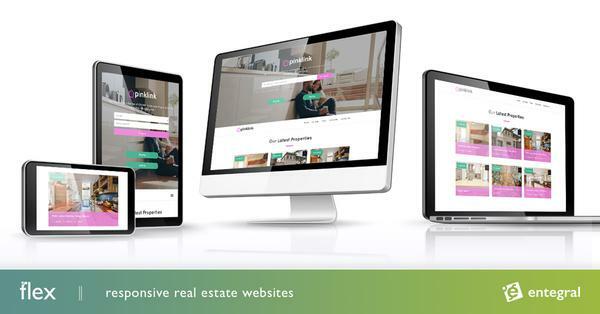 If you haven’t yet, you should switch over to our Flex responsive real estate websites before Google’s mobile first indexing has rolled out completely. 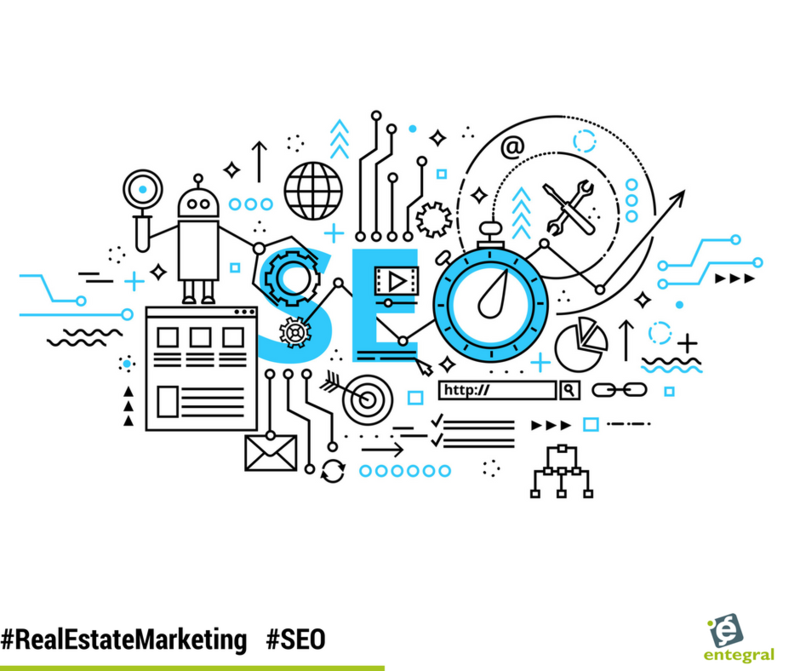 It is the number one SEO improvement you can make for your real estate business today!